Can you believe it? There’s a couple of little Tiesto stories on the pop table at the moment, so we’ve held one over ’til tomorrow morning for you and we’ll sneak this one in tonight. Boutique Aussie label Xelon has unveiled that they’ll release the Tiesto best-of ‘Majikal Journey’ in Australia next Friday. 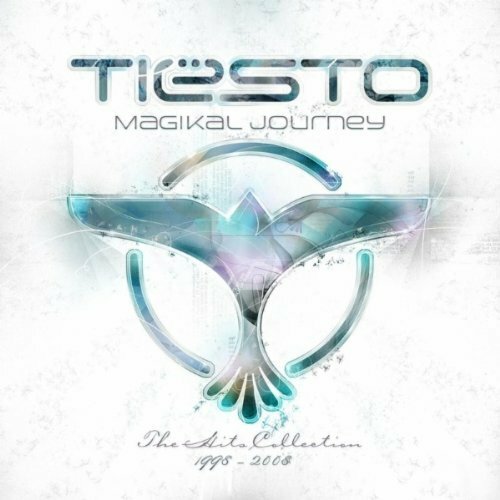 The two disc set features 28 tracks from Tiesto’s career between 1998 and 2008, as well as 2010 remixes of ‘In The Dark’, ‘In My Memory’ and ‘Just Be’. ‘Majikal Journey’ hits the shops on May 14. Awesome!!! – Bring it on! !